This weekend it’s all about the chocolaty goodness as we finally crack open our Easter eggs and indulge! And if there’s one place that knows how to do scrumptious sweet treats right – it’s high street favourite M&S. 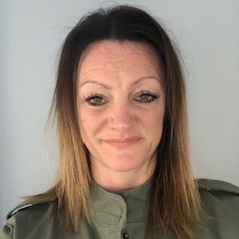 So today on Newcastle Sparkles, we’re catching up with local lass Katy Patino from Ponteland to find out more about her enviable role as M&S Chocolate and Confectionery Developer - and yes, it involves eating chocolate every day! What first attracted you to a career in chocolate? Although food has always been my passion, it wasn’t always my calling. I studied business and, after a placement year at a clothing supplier based in Leeds, I successfully applied for a graduate role within M&S’s clothing division. While I really enjoyed working as a clothing buyer for four years when I got the chance, I decided to try my luck and move over to the company’s food arm – following the lure of something that I’ve always been interested in. I absolutely loved it and was thrilled when I managed to secure a food product developer position! I’ve been with M&S for 22 years. I love the culture here and, more importantly, the satisfaction of creating products that customers across the country can enjoy. I worked in various roles in the food development team before taking on the role as Chocolate Developer nearly three and a half years ago – I haven’t looked back since. What does a chocolate developer do day to day? Before you ask – yes I do eat chocolate every day! I have a really sweet tooth so testing out our new products is definitely one of the best things about my job. Every day is different – there’s no set routine. If I’m not traveling or meeting suppliers, I’m usually in our state-of-the art tasting rooms testing new flavours or innovations for one of our seasonal ranges – Valentine’s Day, Christmas or, of course Easter. My job is to get the product from its initial concept to the shelf. Seeing the shelves filled with the fantastic and, in many cases, fun, Easter Eggs this year is great. There is a lot of love and care that goes into every single product from working with a team of technologists as well as our brilliant design team to ensure the packaging is just right. On a typical day, I can eat 10-15 pieces of confectionery items so eating a healthy, balanced lunch is always important! How do you go about developing the Easter chocolate and confectionery selection? Our customers expect something new along with firm favourites, so we spend a lot of time looking at what’s sold well, consumer trends more widely and customer feedback. Market research and wider foodie trends have a huge influence on what ends up on the shelves. We work with our supplier Kinnerton, based in Norfolk, to create our Easter range – imagine Willy Wonka’s chocolate factory and you’ll have a good idea what visiting them is like, molten gorgeous chocolate everywhere! 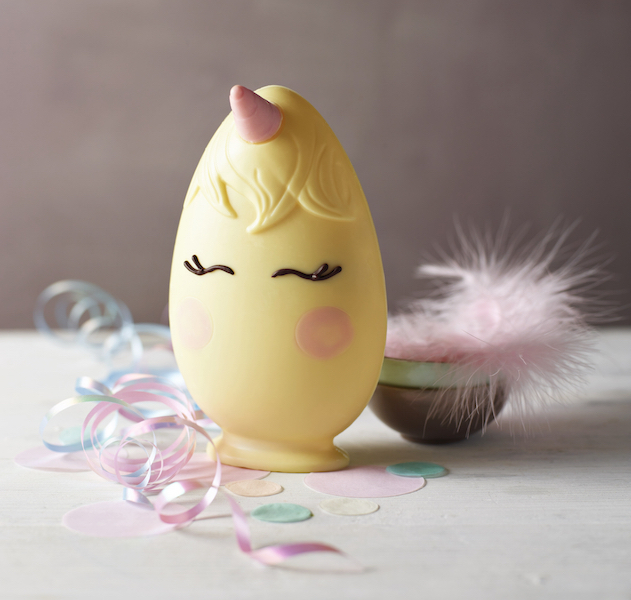 Our customers are really loving our more unique eggs, which means lots of fun and creativity in the planning stages – this year’s Yoga Bunny has definitely been a conversation starter. Planning for the next big calendar event, like Easter, starts a whole year in advance so we’re already thinking about Easter 2020! 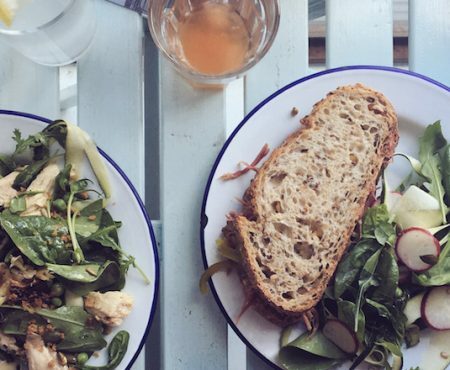 How does market research and wider foodie trends influence your work? Foodie trends are so important for my work – we are constantly trying to come up with products that will thrive in a competitive market! 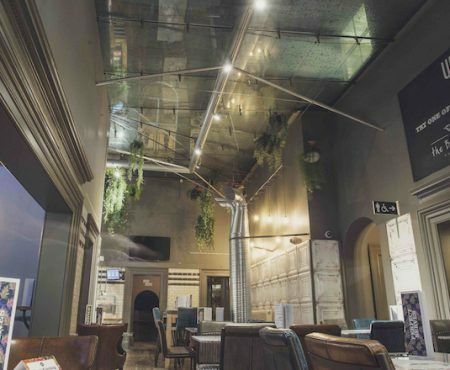 I travel all over the world to find out more about emerging trends. Recently I went to Japan, because they are increasingly at the forefront of chocolate patisserie innovation. We’re always looking at flavour trends to inspire M&S’s next chocolate and gifting collections. We also pay close attention to what our customers are looking for and have products ranging from the affordable to the indulgent. Any surprising facts about the chocolate range at M&S that people may not be aware of? M&S first started selling Easter eggs in the 1920s. It was not until 1987 that an egg aimed at adults was born, it included Champagne truffles. The egg flew off the shelves. After that customers demanded an even bigger range. M&S has always been keen to create the British Easter experience for all the family, with a range of ‘Easter egg hunt’ products for all ages. What’s new this Easter that customers won’t have seen – or tasted – before? 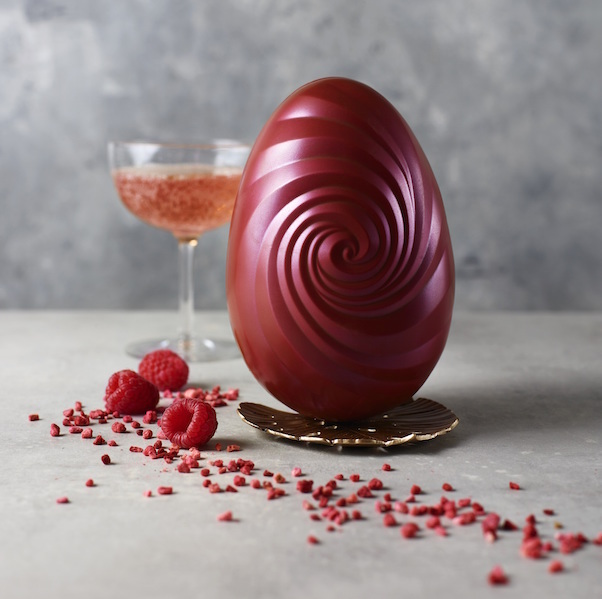 The Ruby Egg (£10) which has taken decades to perfect, made using the newly discovered Ruby cocoa beans which are the latest trend in confectionary. The unique beans give the chocolate a distinctive delicate pink colour and delicious, naturally occurring berry flavour. 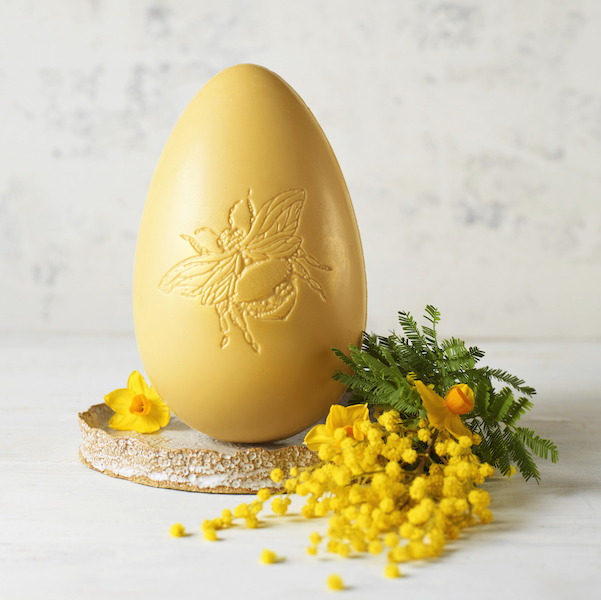 The sophisticated Bee’s Knees Egg (£8) takes white chocolate to the next level, infusing the finest Swiss blonde chocolate with caramelised sugar. 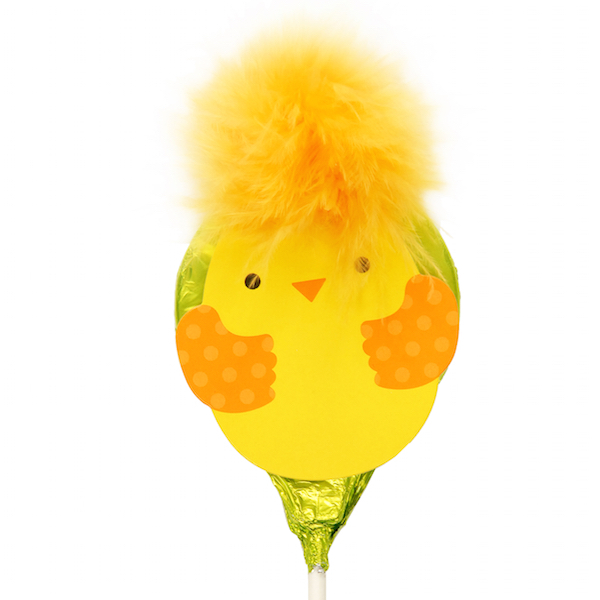 Jazzie Egg (£4) is our take on a retro national favourite! It is fantastic value – made with luxury milk chocolate and covered in hundreds and thousands. What makes the M&S chocolate range unique, compared to other gourmet collections on the high street? At M&S we try to make sure there is something for everyone! We spend months researching how to incorporate new innovations and flavour trends, design concepts and even packaging. Our beautiful, luxury eggs offer quality ingredients and flavours, and will impress chocolate connoisseurs without breaking the bank. Our Easter Egg hunt kits and character eggs, or something like our new Angus the Bull (£5) or Moonbeam the Unicorn (£5), are perfect for little ones. We also have a non-dairy chocolate range that is hugely popular – no flavour compromised! What’s your personal favourite from this year’s range? 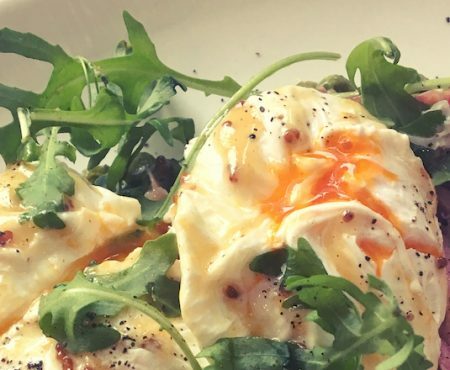 My #MyMarksFave has to be our new Proseggo Egg (pictured below). We’ve infused luxury milk chocolate with raspberry, blackcurrant and prosecco for a delicate flavour with floral notes. 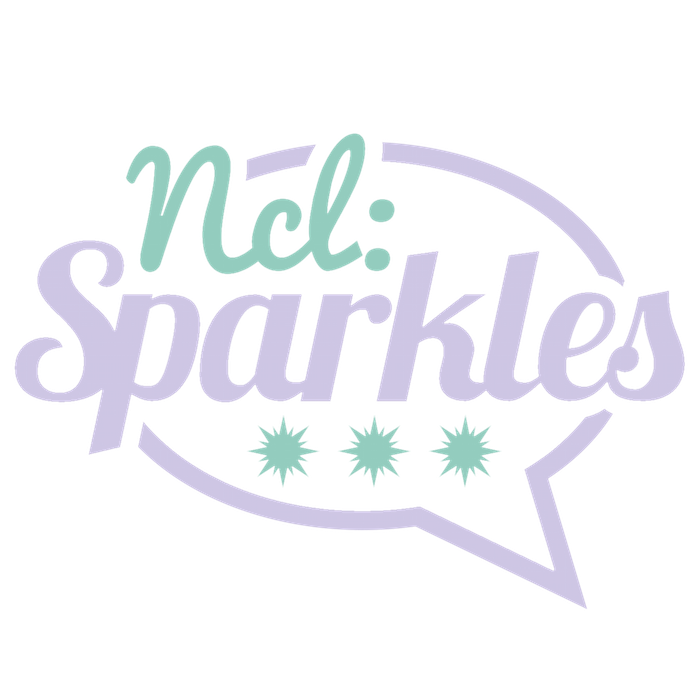 And lastly, what’s your favourite memory about Newcastle in the spring? My best memories of Newcastle are visiting the nearby coast and paddling in the freezing cold sea!